Fancy a holiday with a twist? Why not take yourself off to the setting of one of your favourite films or TV shows? From the hustle and bustle of New York to the peace and quiet of the Lake District, we reveal seven of the best travel destinations for movie and TV fans. The latest instalment in the Avengers series, Black Panther, has opened to rave reviews and is wowing legions of Marvel fans. Much of the film was shot in Busan, South Korea, the country’s second-largest city, which is home to an abundance of beaches, mountains and temples. According to the World on Screen map created by Orbitz, when Black Panther filming started more than 2,000 crew members arrived in the city, so the locals must have known this was a pretty big deal. One of the film’s main scenes, a high-octane car chase, speeds through many Busan attractions, including the Jagalchi Fish Market and Gwangalli Beach. Every time there’s a new Star Wars film, the franchise seems to get better and better. Star Wars: The Force Awakens, released to enormous praise at the end of last year, is possibly the greatest Star Wars movie of the modern era. While the film takes place in an intergalactic future, much of it was actually shot in the British Isles. 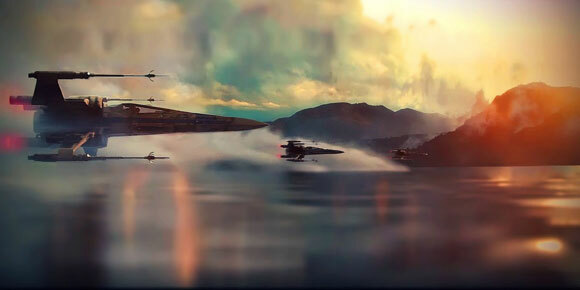 Key locations include Derwentwater in the Lake District, the setting for some of the film’s X-Wing battles, and Puzzlewood in England’s Forest of Dean, where Kylo Ren’s new crossguard lightsaber is unveiled. The site has become a tourist hotspot, so much so that the local tourist board has set up a special Star Wars hike in the area. 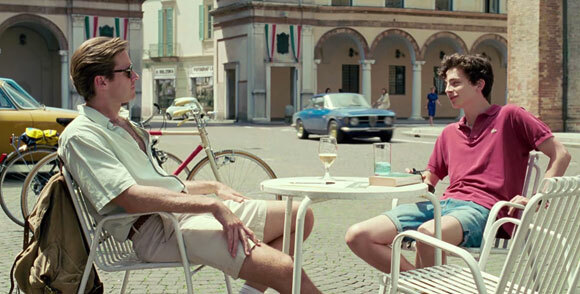 This 2007 coming-of-age movie, about the relationship between teenager Elio and his father’s research assistant Oliver, is set in Italy in the 1980s. Despite little fanfare on its release, the film delighted critics and audiences, many of who were swept away by not only the film’s story but also it’s beautiful setting. That setting is Lombardy in Italy, one of the most spectacular landscapes in the world. Head to the quaint town of Crema, less than an hour from Milan, where many of the movie’s scenes were filmed. A trip to New York is pretty much a must for all movie fans. 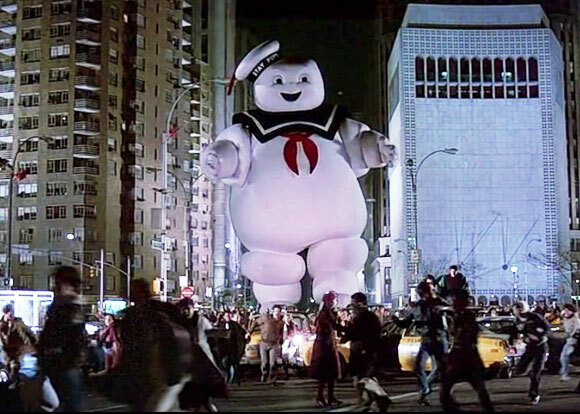 The number of films and shows made here is too extensive to list, but one movie probably crystallises them all: Ghostbusters. The phenomenally popular 1980s supernatural comedy, which launched the career of Bill Murray, features some of New York’s most beautiful buildings, including the New York Public Library and Columbia University. The derelict fire station the ghostbusters rent out is the Ladder 8 Firehouse in Tribeca, which is a working fire station to this day. If you’re a Game of Thrones fan (who isn’t?) then book a flight to Dubrovnik. The stunning city doubles as the fictional King’s Landing in this ridiculously popular show. King’s Landing is the place the Lannisters call home, and it’s not hard to see why they chose to settle there: the sunlit terraces, orange groves and beautiful clothes are in stark difference to the show’s other city, the grim Winterfell. For a whistlestop tour of some of the key GoT locations, head to the Pile and Ploče gate, St. Dominika street and Dubrovnik’s city walls. Netflix subscribers found something new to talk about when Sense8 launched. The series, about eight very different yet interconnected individuals, was a sci-fi hit upon its release. It’s filmed in the hubbub of India’s Mumbai, with key locations including the Babulnath Temple, a shrine to Shiva and one of the oldest temples in Mumbai, and Thyrocare Mumbai, which is used as the central character Kala’s research lab.